From boingboing: (Image by Kate Black). In Alaska, a legislative panel investigating vice-presidential Sarah Palin has issued a report finding the governor unlawfully abused her authority by firing the state’s public safety commissioner. From CNN.com: “Gov. 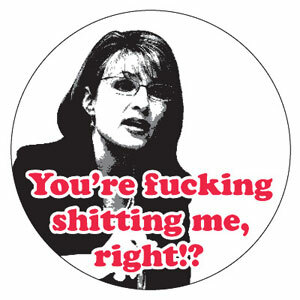 Palin knowingly permitted a situation to continue where impermissible pressure was placed on several subordinates in order to advance a personal agenda,” the report states.